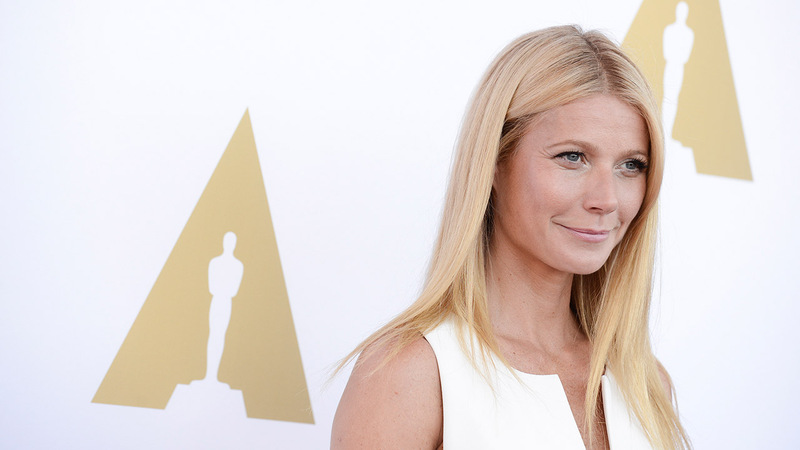 Actress Gwyneth Paltrow attends a Academy of Motion Picture Arts and Sciences private luncheon. Gwyneth Paltrow is opening up about her break-up -- also famously known as "conscious uncoupling" -- from singer Chris Martin. In the February issue of Marie Claire, the actress once named "Most Beautiful Woman" by People magazine revealed that she, "hit a wall." She said she was trying to be all things to all people and after 11 years, she just couldn't do it anymore. Paltrow said she and Martin worked very hard to remain close. They have two children together.